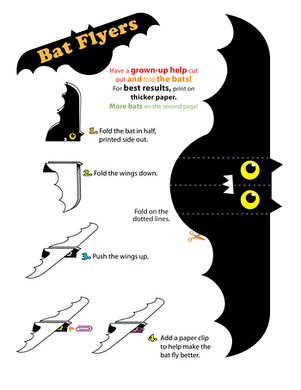 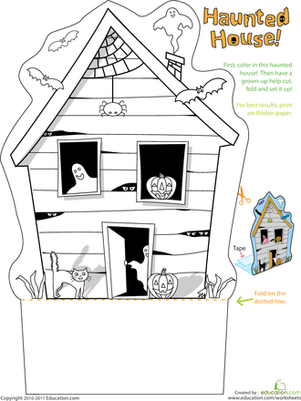 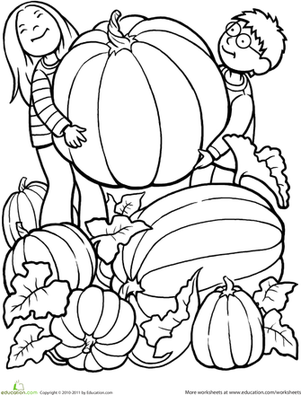 This scarecrow in this scarecrow coloring page isn't very scary, but he sure will warm your heart! 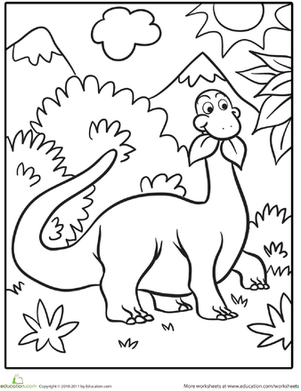 With ruddy cheeks and a sweet smile, this guy is begging for some bright colors and imaginative stylings. 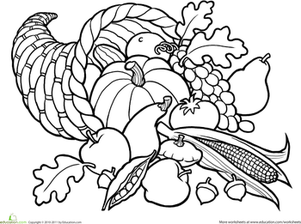 It's the perfect coloring page for a cool autumn day.